Max Verstappen insists he will not be following five time world champion Lewis Hamilton out of the back of a plane any time soon. 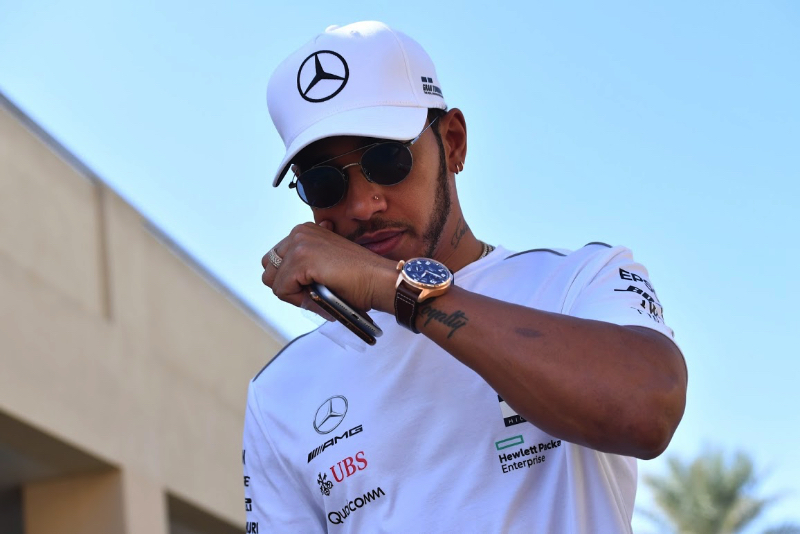 Earlier, it emerged that reigning champion Hamilton had obtained his solo skydiving license as he enjoys the pre-season period before testing. Asked if he too will be jumping out of planes soon, Verstappen told De Telegraaf newspaper: "At the moment certainly not." Verstappen, 21, has clear number 1 status at Red Bull this year, with the team tipped to potentially take on Mercedes and Ferrari with its new works Honda power. That is why the Dutch driver rules out skydiving. "Lewis is of course already 34 years old," he said. "Of course I do not know what my life will look like in 13 years." Verstappen said that with his five titles, Hamilton can afford to take extra life risks. "Lewis has already won so much," he said. "So skydiving, why not? You also have to enjoy a bit of life, of course. "But for me the risks are greater. Of course I do not want to get injured so that I might not be able to win the championship. So even skydiving is not available for me now." Verstappen said he enjoyed a break from training for a couple of weeks over the winter, "but now we have been busy for a while". The 21-year-old revealed that he will be first at the wheel of the 2019 Red Bull-Honda at the forthcoming Barcelona test. "I feel like going out that first time," said Verstappen. "To see how the Honda engine feels. I'm already looking forward to that." He said that if the Honda is within striking distance of the Mercedes and Ferrari, he has no excuse to not be a championship contender along with Hamilton and Sebastian Vettel. "I cannot keep saying that I am very young and I have a lot to learn," Verstappen insisted. "I already have four years in formula one behind me. "Of course you can always be better and you continue to learn, but I have already gained so much experience. I am no longer a young talent. I must be completely consistent now."